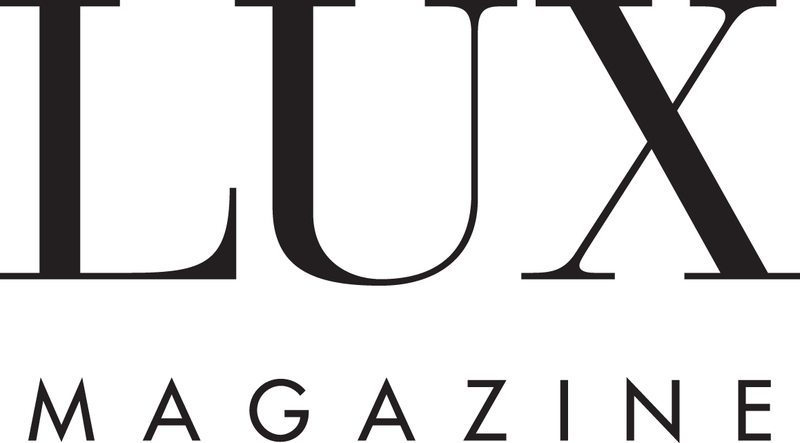 A magazine about the luxury lifestyle, created by and for people who live it. There are some people for whom luxury is more than an idea, more than a dream, more than the occasional indulgence. For these people, the very privileged few, luxury is nothing less than a way of life. For them, no hotel but the best will suffice. No one but the finest will truly satisfy. No car or yacht, residence or retreat, watch or jewel, garment or accessory that does not live up to the highest standards of quality and style can ever win their approval. These are the people for whom LUX was created. And thanks to the magazine’s unique distribution, these are the people who read it.